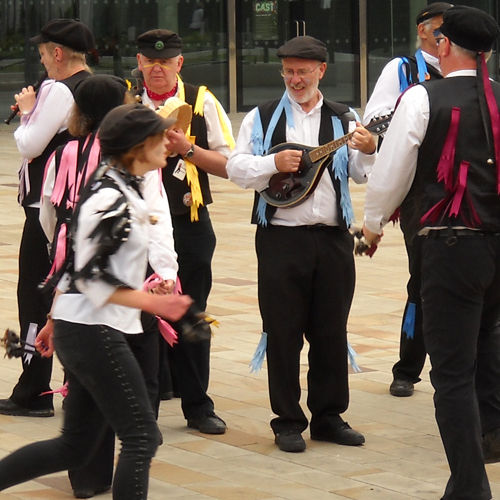 The Festival Day of dance has again this year been arranged by Peter Heigham of Green Oak Morris Men of Doncaster. 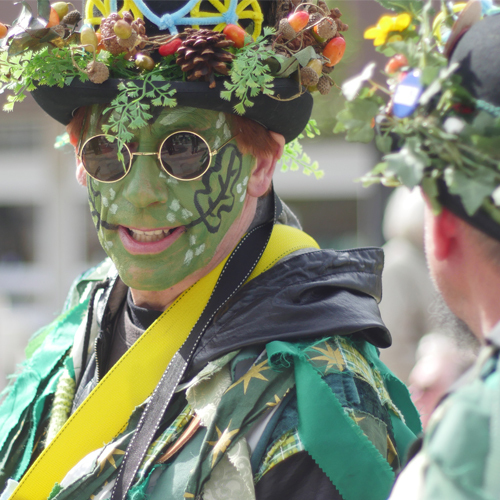 Peter has been a Morris dancer for over 30 years and had danced with a number of sides in various parts of England and with many traditions. Over the years we have tried to include as many types of traditional dance genres as possible – last year we had an exceptional response with the addition of Celtic Rose Irish dance school. 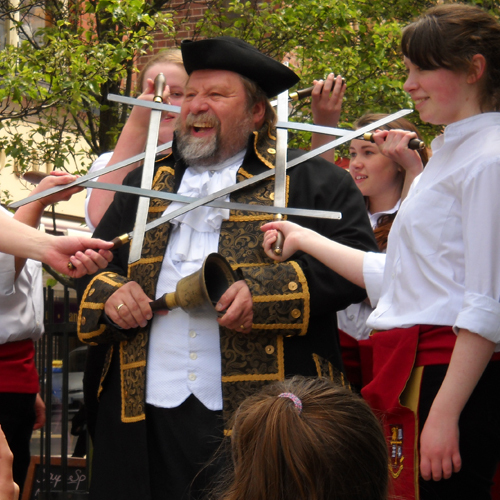 If future years we hope to have other traditions and genres old and new. 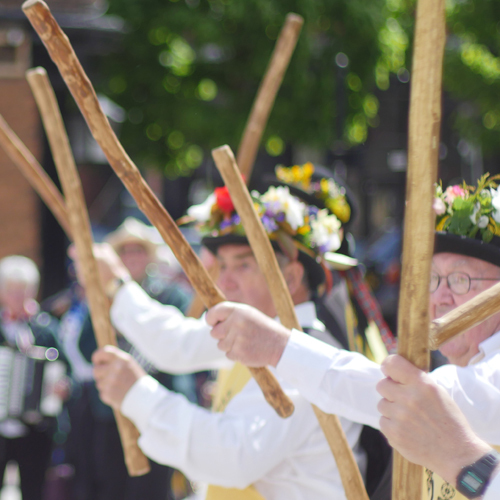 Combined with the Doncaster Markets Food Fayre and the newly refurbished and re-opened Wool Market this should be a day to celebrate and remember with plenty of hustle and bustle, we hope the exciting dancing will add greatly to the atmosphere. 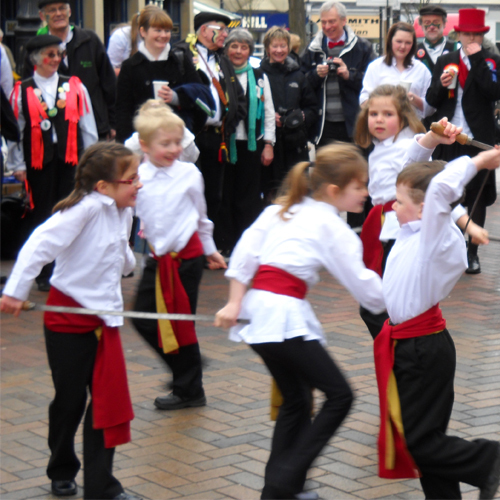 Our Day of Traditional Dance takes place on Saturday and we have a number of Morris sides bringing you a rich diversity of dance styles.